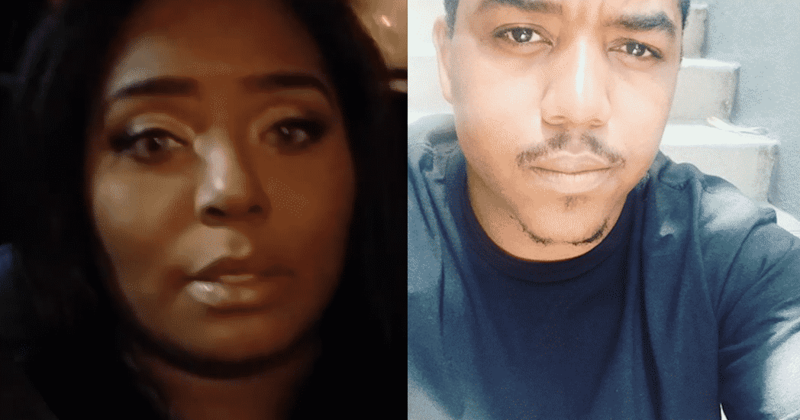 Several weeks of drama followed the filing of a restraining order by former Zoey 101 star, Chris Massey, against the grandmother of his child, actress Shar Jackson. This, after accusing her of abusing his child with Shar’s daughter Cassalei. Shar and Cassie were not having any of it, being out spoken against Massey from the jump… Now it seems Chris is changing his tune. Chris tells TMZ he decided to stop the proceedings because he understands the importance of family and grandparents. Next articleWatch Another Sneak Peek Of Basketball Wives LA. He’d be watching his own child from now on instead of accusing me of some mess.